One of my favorite features of Adobe AIR, and in HTML5, is the ability to make use of a local SQLite database. 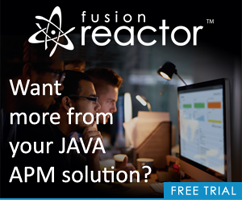 For mobile or desktop applications, having a little mini-database is incredibly useful. While SQLite can’t replace SQL Server, as a single user embedded database it’s a great feature to have. One thing that can be difficult though is dealing with types in SQLite. SQLite only has a few basic types, one of which is not a native date type. It does support date style functions and can do basic parsing. Getting dates working correctly in your PhoneGap application can be a bit tricky. Here’s what I came up - and as always - if folks have a better solution, please share! Hopefully this makes sense. The important part is the table definition. To be clear, yes, I'm using DATE as a column type, but it's going to map to numeric in SQLite. Not very realistic, but simple. One button to add stuff, one to list stuff out. Let's first take a look at the addButton click logic. Since this is just a proof of concept, the code here isn't working with user-created data, but rather using a static string and a random date. (The function randRange is defined later in the file.) This function lets me click a few times to enter some random data. The dates will fall in a range of one day ago to 30 days ago. The critical part here is how I store the dates. 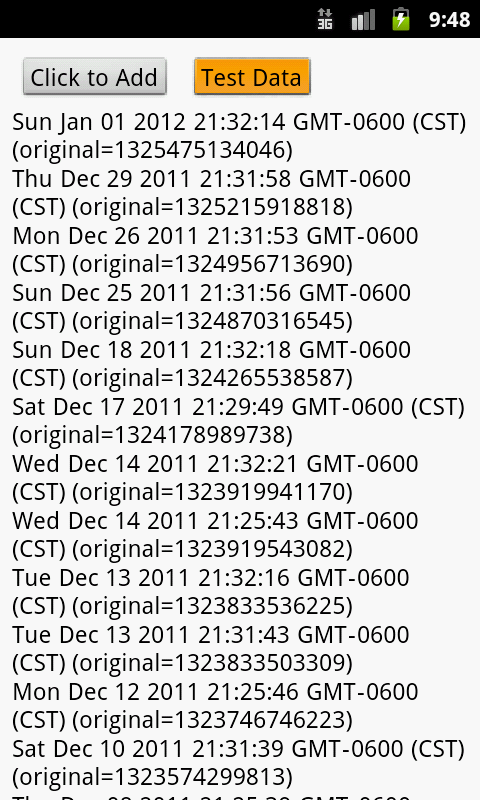 I tried storing them as is - but what happens is that the date is converted into a string. SQLite let's you define column types, but you can stick anything you want in them. I switched to getTime(), which returns the number of milliseconds since 1970. This will be a nice numeric value that will be easier to work with. Ok, so now let's look at the display logic. Over all - pretty simple once you realize how you have to store the data and work with it on the client side. I've attached a zip of the entire project for folks who want to download and try it yourself.